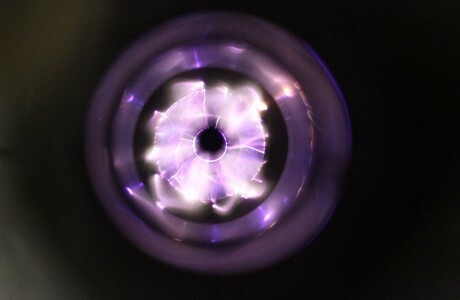 How does plasma help clean emissions? 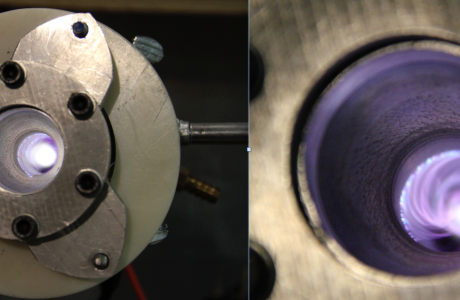 Carbon particulate from an engine's emissions can be oxidized to CO² at temperatures as low as 100°C by applying a non-thermal plasma reformer as an exhaust treatment system. ThrivalTech has developed patented plasma technologies for use with the internal combustion engine, and next generation emissions controls. ThrivalTech’s development process is supported by our in-house engine testing and prototyping facility, and by our diverse and innovative team.